The BMW M2 Competition is just arriving in Australia and the people over in the land down under wanted to offer a special package for those daring ones who ordered a car already. To mark the occasion, BMW Australia announced the M Performance Parts Package this week, aimed directly at the BMW M2 Competition. It’s their way of saying hello to the car revered around the world for its handling and overall coolness. 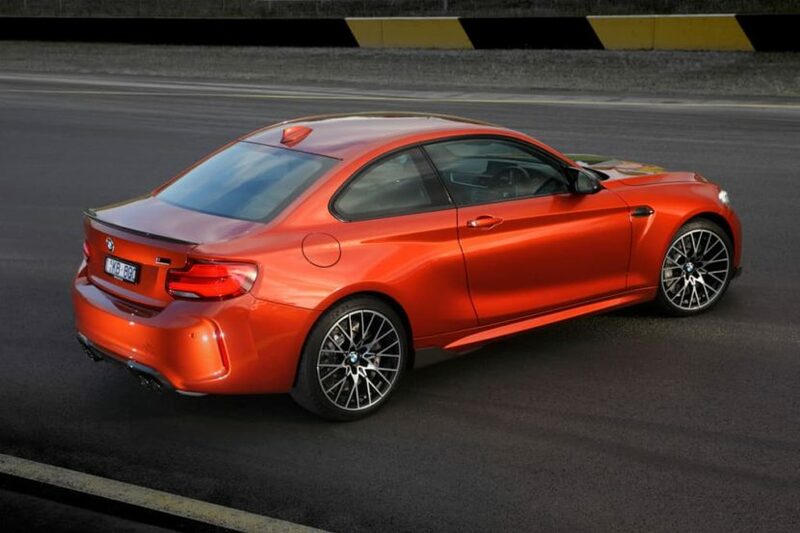 If you’re interested in buying a BMW M2 Competition right now and live in Australia, you might want to know what this package includes and how much it costs. The price is set at AUD15,990 ($11,700) and includes the fitment cost. In this package you’ll find a carbon fiber hood, with a bare-carbon fiber finish, carbon fiber side mirror covers, side skirts made of the same material, carbon front grilles, a new splitter for the front bumper, a rear carbon fiber spoiler for the boot, new door sill ornaments, carbon fiber side gills and a new diffuser for the rear bumper. Basically, you get the whole M Performance catalogue of exterior bits. But wait, there’s more! The party continues inside as well. 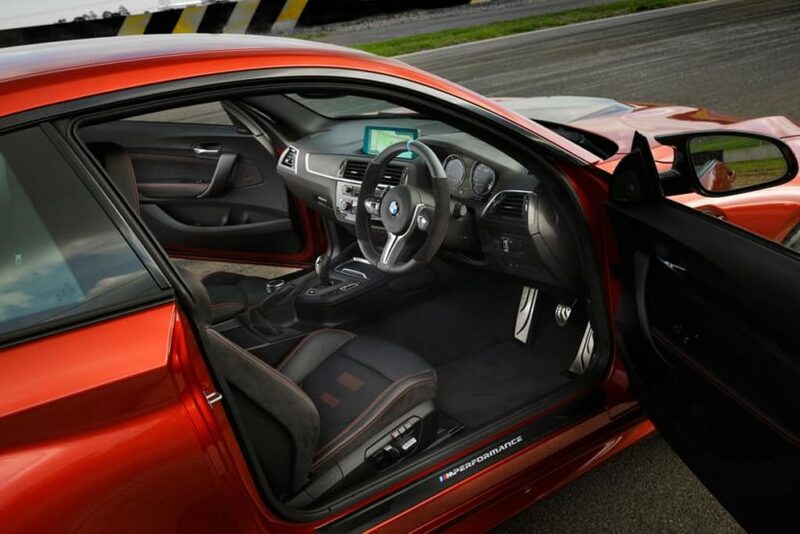 Carbon fiber trims are included in the package, covering the dash, gear surround and the steering wheel, which, by the way, is the M Performance model set apart by its Alcantara grips and blue 12 o’clock marker. Once again, you basically get all the M Performance goodies you could fit inside an M car. According to BMW, if you decide to go for the full package you get to save about AUD7,000 compared to what it would cost you to purchase all the components separately. Of course, if you don’t want your BMW M2 Competition to just look pretty and aggressive, you can go through the M Performance catalogue for some performance enhancing add-ons as well. From the brakes to the suspension and wheels, there’s plenty to choose from if you’re interested. Next post Can the Lincoln Aviator really compete with BMW X5 and other Germans?